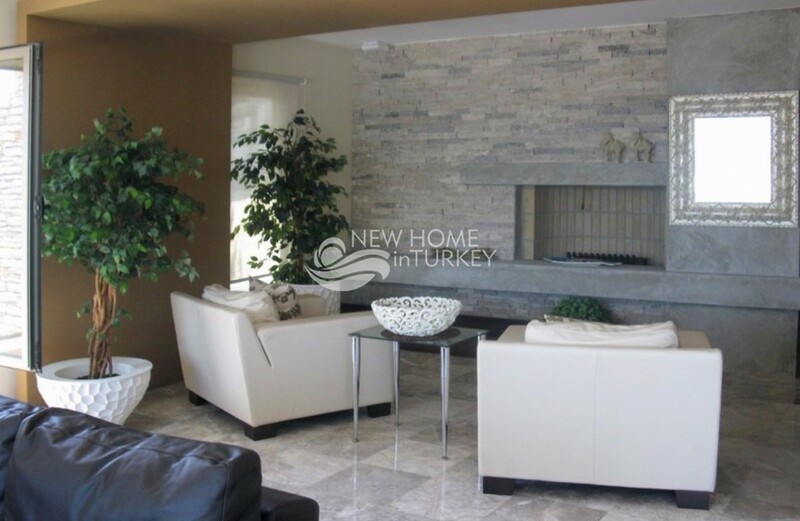 Fully indulge yourself in the comfort and luxury of this magnificent private villa located in the highly popular town of Turkbuku. 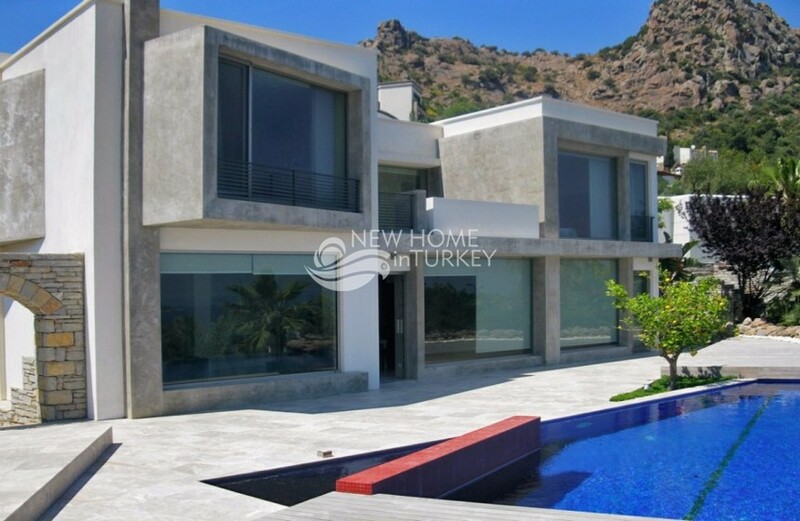 Located on a sea view commanding hill, this superb villa mixes perfectly modern design with traditional Bodrum architecture. 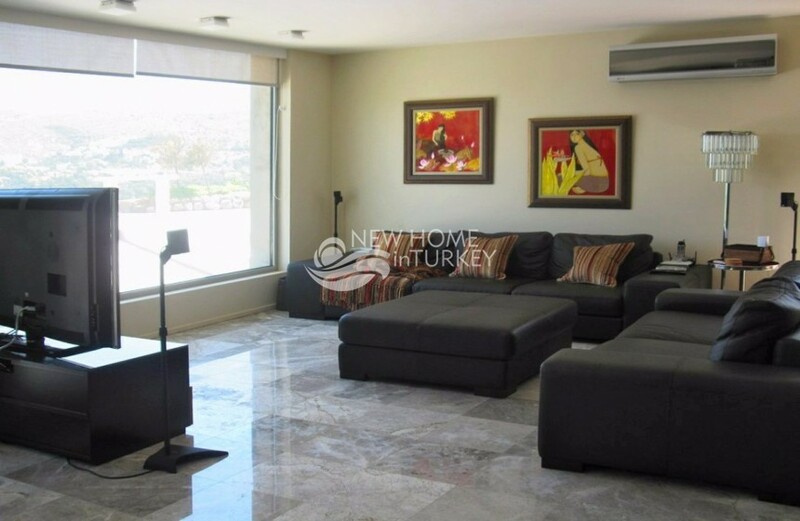 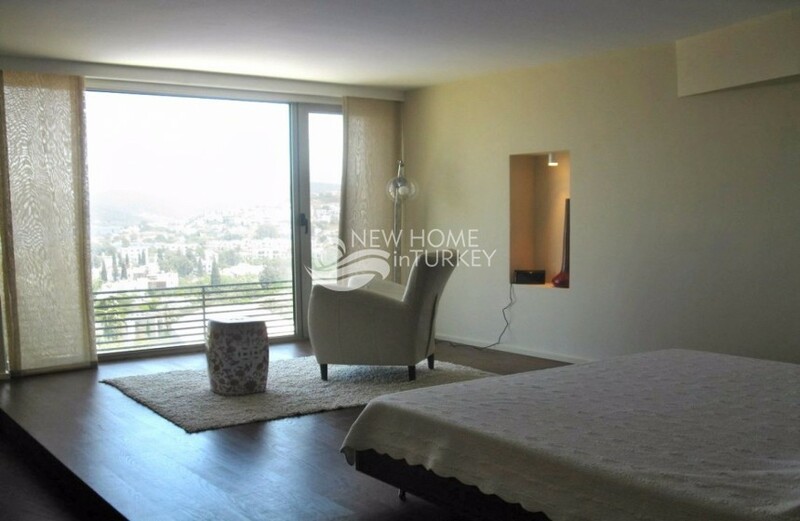 Set on its own plot, with a beautiful garden and infinity pool with direct views over the bay, this rare real estate is absolutely one of the best in Turkbuku. 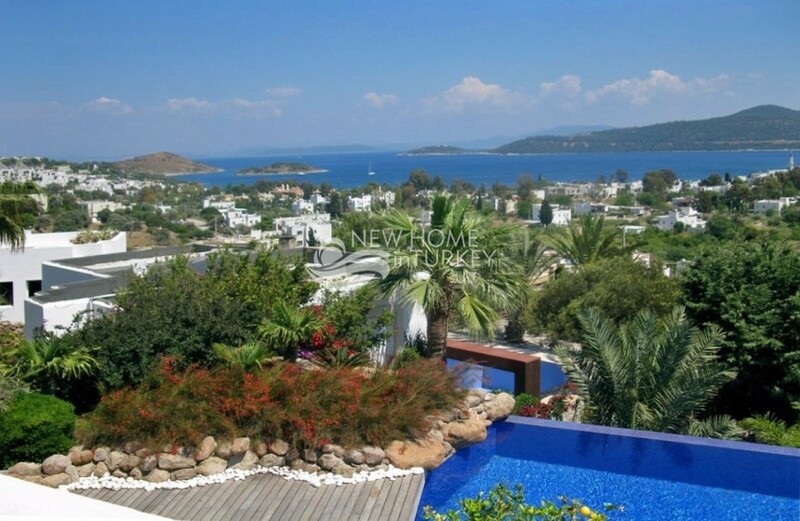 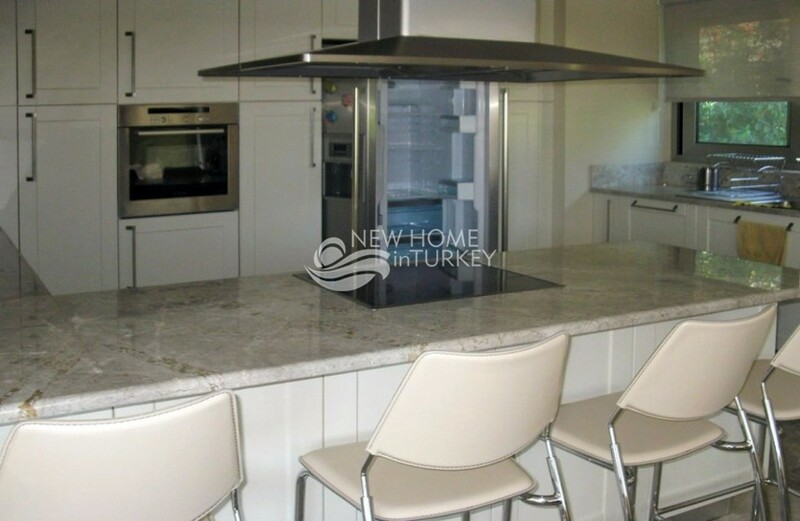 Built and completed using only the finest materials and wisely designed, the villa o..